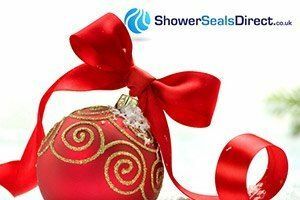 The Innovative Waterproofing seal for Baths & Showers. 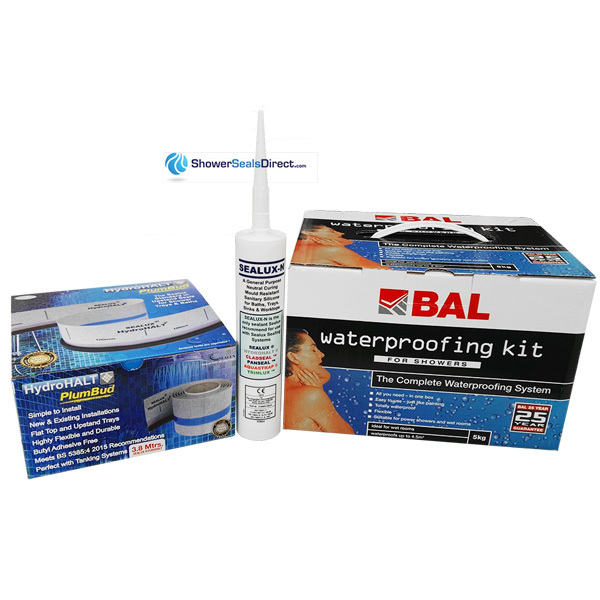 Sealux Shower and Bath Seal Kits have been the answer to a common waterproofing problem since 1998, and has been successfully installed in thousands of homes in the UK, Ireland and beyond. 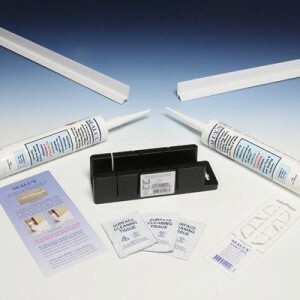 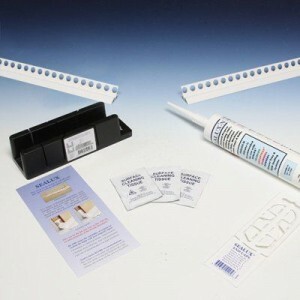 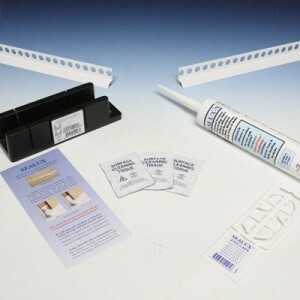 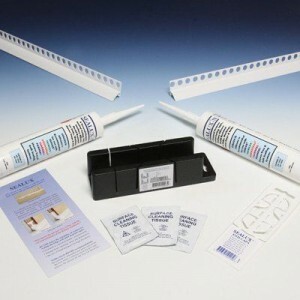 Using a bond breaker and silicone sealant this ingenious product allows joint movement/deflection and comes highly recommended by plumbers, tilers and the DIY enthusiast. 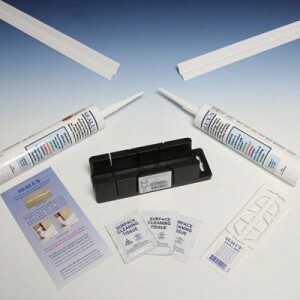 Read the Sealux FAQ's here and See How Sealux is Like No Other Seal on the Market.